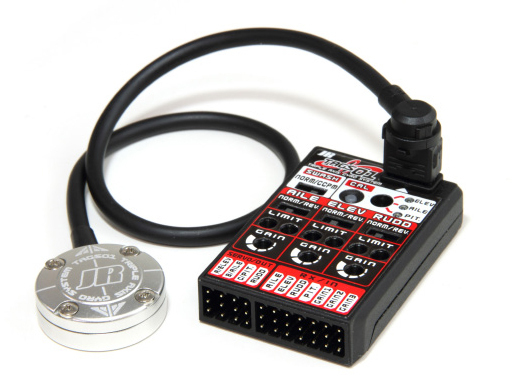 Whether you want a slim-line single rate gyro for a small electric helicopter, or top line dual rate type with silicon ring sensing for extreme 3D, JR can fulfil all your gyro needs. 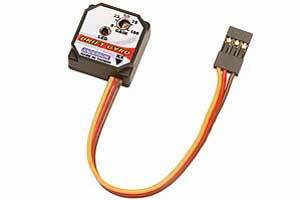 For best performance we strongly recommend the use of a JR G series servo (e.g. 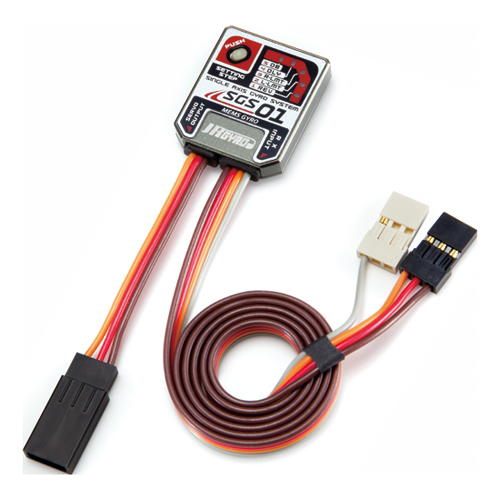 DS8900G) as these have been specifically designed to cope with the small but continuous direction changes demanded by modern gyros.